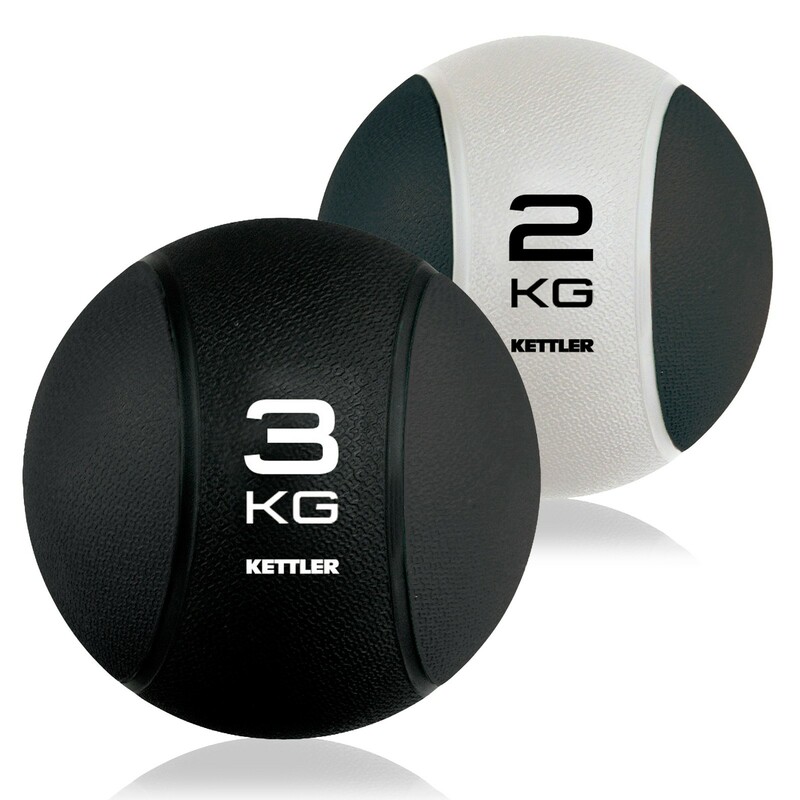 The Kettler medicine ball offers many exercises. It is suitable for classic fitness training as well as for physiotherapy or rehabilitation. Its nonslip surface guarantees good hold even for challenging workouts.